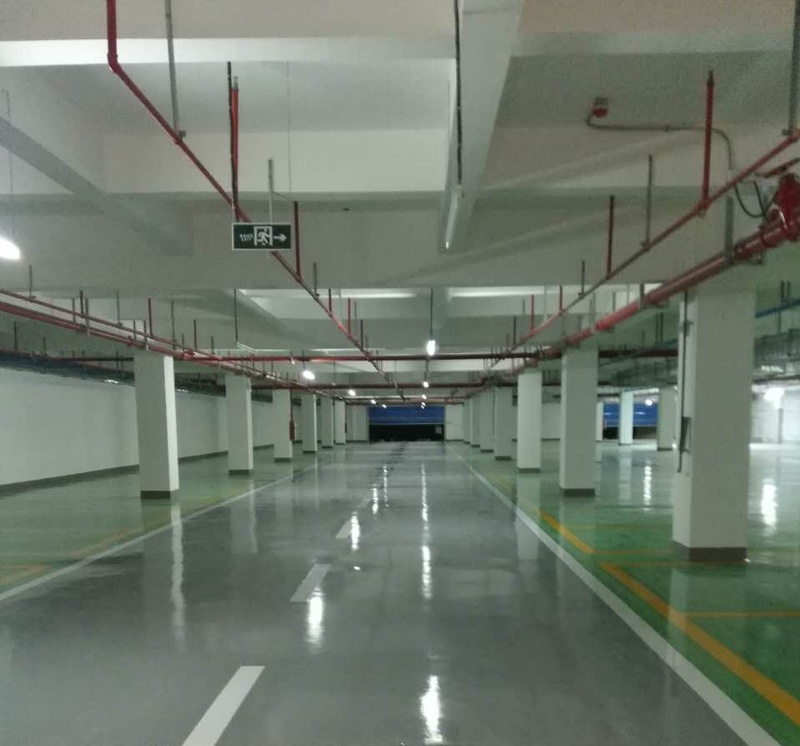 Light Grey Epoxy Material is a modern factory that chooses different floor coating systems to meet the needs of different environments. It has the advantages of wear-resisting, smooth, clean and economical. After curing, a thin film is formed, which is bright, strong and tough. It is impervious to water and easy to clean. Strong adhesion, good adhesion of substrate; Can carry moderate load; Cost economy, low viscosity construction, seamless dustproof, oil proof, easy to clean, maintenance simple and convenient; Wear-resistant and anti-pressure, strong impact, waterproof and moisture-proof. 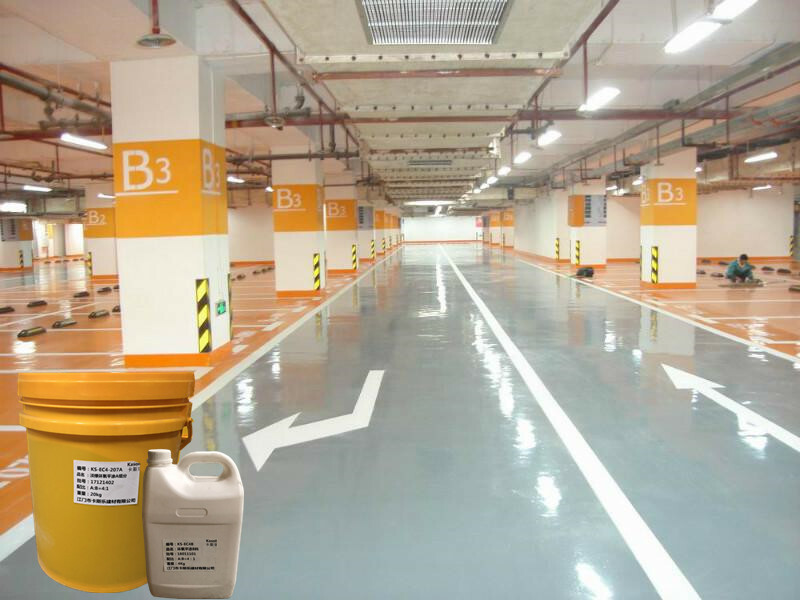 Our coating research and development center is dedicated to the development of industrial workshops for floor system requirements for indoor floor epoxy coatings with high adhesion and load resistance.Silicon Carbides,Epoxy Floor Paints. It has clean walls, ceilings and so on.Grouting Materials,Hard Acrylics. Rapid construction, cost economy.Sealing Hardeners. 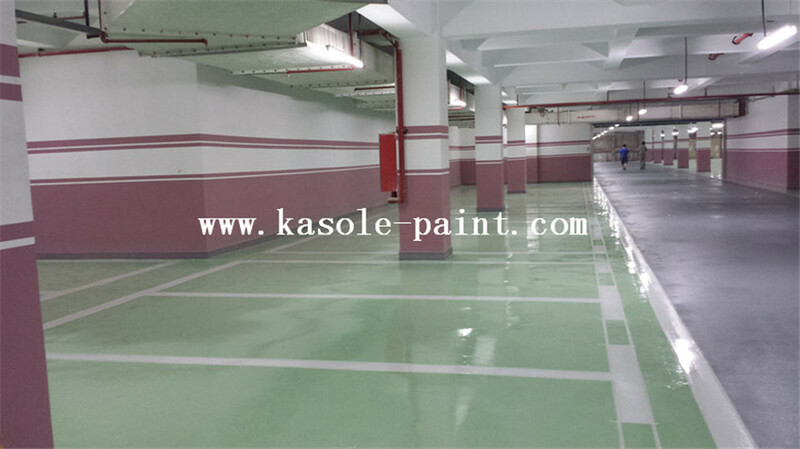 Looking for ideal Epoxy Flooring Material Manufacturer & supplier ? We have a wide selection at great prices to help you get creative. 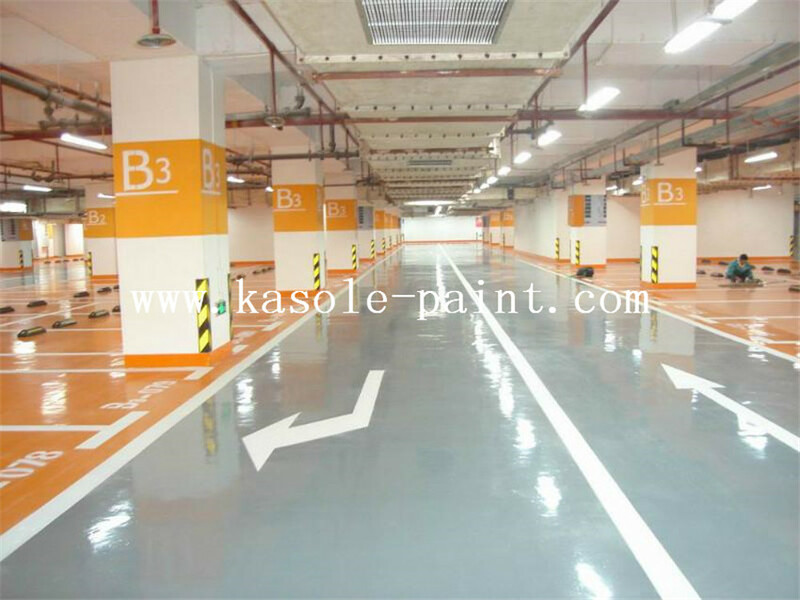 All the Epoxy Concrete Resurfacer are quality guaranteed. 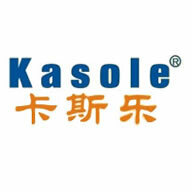 We are China Origin Factory of Epoxy Concrete Repair Products. If you have any question, please feel free to contact us.